Virtual singers is the future ?! That will probably make you remember “Gorillaz”, the famous virtual band. The first release based on the Vocaloid 2 engine came from PowerFX with Sweet Ann onJune 29, 2007 whose boxart was based on a Frankenstein’s monster. 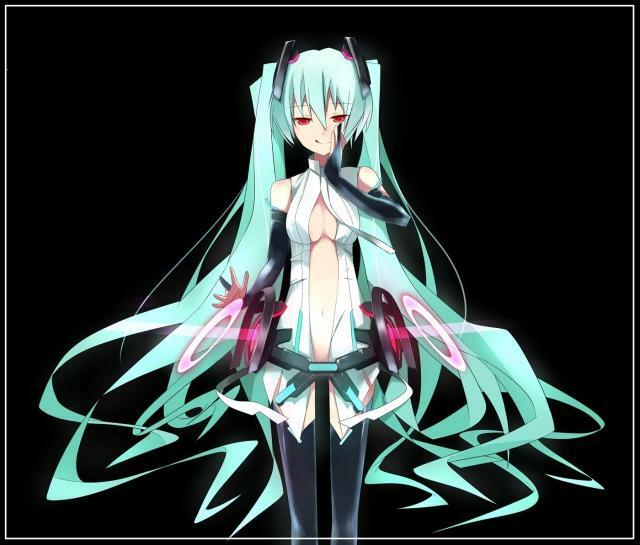 This was closely followed by Crypton two months later with the first of their“Character Vocal Series”, Hatsune Miku.